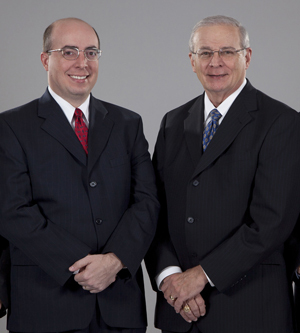 Our firm is truly a family affair. Father and Son team Raymond W. ``Wes`` Jordan and Phillip W. Jordan have more that sixty combined years of legal experience serving the greater Texarkana area. Supported by Wes' wife, Margaret Jordan, and long-time legal assistant Sherri Smith, our family strives to help yours with your legal needs. Jordan Law Firm, LLP, Texarkana's Business Law firm, serves clients in northeast Texas and southwest Arkansas, with all of their transactional business law needs. Our practice focuses on commercial real estate, business organizations, business acquisitions and sales, estate planning and probate (including wills and trusts), lending, municipal law, and general contract law areas.